Orange County Geriatric dentistry is dental care for our older citizens. As you age, it becomes even more important to take good care of your teeth and dental health. One common misconception is that losing your teeth is inevitable. This is not true. If cared for properly, your teeth can last a lifetime. The dental diseases that the elderly are particularly prone to are root caries, attrition, periodontal disease, missing teeth because of earlier neglect, edentulism, poor quality of alveolar ridges, ill-fitting dentures, mucosal lesions, oral ulceration, dry mouth (xerostomia), oral cancers, and rampant caries. Some of the reasons for this is that your mouth changes as you age. The nerves in your teeth can become smaller, making your teeth less sensitive to cavities or other problems. If you don’t get regular dental exams, this in turn can lead to these problems not being diagnosed until it is too late. If you want to feel good, stay healthy, and look great throughout life, you might be surprised what a difference a healthy mouth makes. The mouth is referred to as a mirror of overall health, reinforcing that oral health is an integral part of general health. In the elderly population poor oral health has been considered a risk factor for general health problems. Older adults are more susceptible to oral conditions or diseases due to an increase in chronic conditions and physical/mental disabilities. 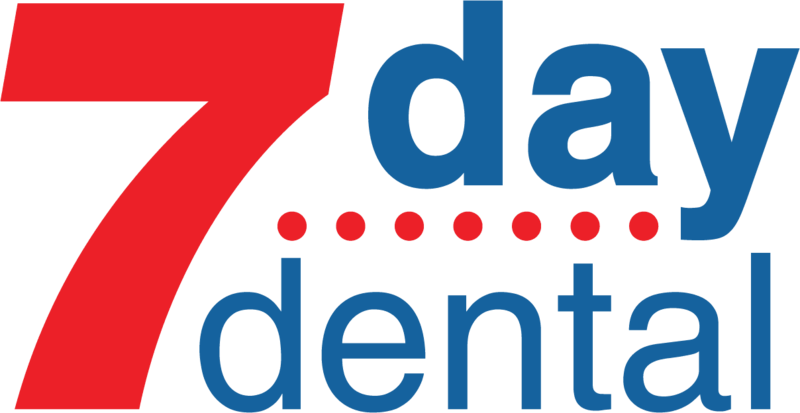 7 Day Dental is aware of this and can coordinate your Orange County geriatric dentistry care along with your other professionals handling your basic medical care. Quit smoking. Besides putting you at greater risk for lung and other cancers, smoking increases problems with gum disease, tooth decay, and tooth loss. Visit your dentist regularly for a complete dental check-up. By adopting healthy oral habits at home, making smart choices about diet and lifestyle, and seeking regular dental care, you can help your teeth last a lifetime—whether you have your natural teeth, implants or wear dentures. Call us first for assistance with Orange County geriatric dentistry.